Whether you’re looking for unique vacation ideas, or just curious to learn more about the largest nation on Earth — here are a few things that I think you should know about Russian culture. 1. To smile or not to smile? In the U.S., it’s common to give passersby a smile and/or nod to show respect. In Russia, however, it would be very strange for someone to smile at a stranger. Because of their country’s often turbulent history, the Russian public has learned to be guarded. When you get to know someone, however, you’ll find them very hospitable. Many of the quirks you may find in Russian culture stem from the superstitions that have been sewn into the facts of life for many Russian families. For example, it’s common practice to sit in silence after the flurry of packing for a trip in order to avoid bad luck on the road. Check out our specialty course to learn more about traditional Russian superstitions. If invited to someone’s home, it’s a given that you’ll be bringing a gift. Small gifts, such as a bottle of wine or something for dessert, are appropriate. It’s really the thought that counts more than the value of the gift itself. Gifts for the children of the house are also seen as important, so be sure to bring a few sweets for the kids whenever you call on a friend. There is not just one Russian culture. Spanning over 11 time zones, Russia has plenty of diversity and has one of the largest immigrant populations per capita, after the U.S. and Germany. Many of the regions in Russia have their own cultural traditions, religions, and even their own languages! For example, in my native region of Republic of Tatarstan, there is a large Tartar population that speaks Tartar, in addition to Russian, and follows Sunni Islamic traditions. Beware of accidentally flipping off your Russian friends — giving a thumbs-up may not be as friendly as you think. The ‘thumbs-up’ and ‘okay’ signs are generally considered obscene gestures in Russian culture. To truly experience the pleasures of Russia after the long train journey, visit a бaня ‘banya’ [sauna]. Despite the tradition being several centuries old, the бaня is popular even today, especially among families with summer cottages, who often build their own banyas beside their vacation homes. 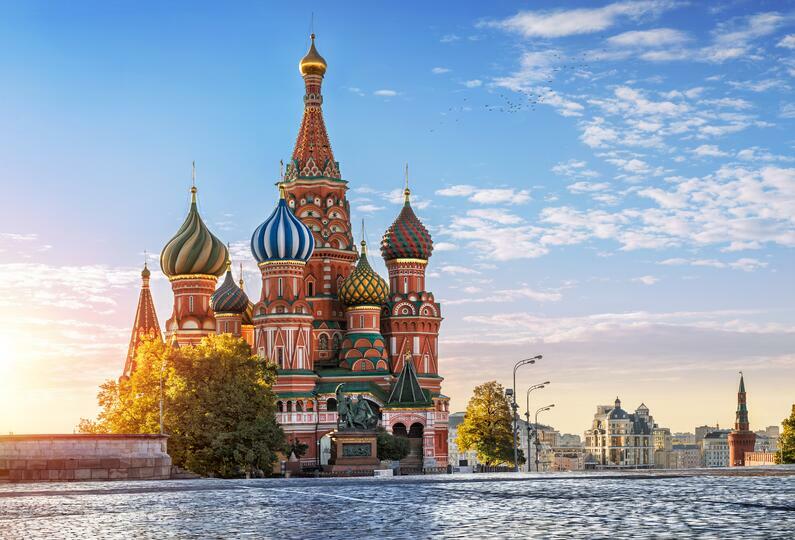 If you’d like to explore more insights into Russian culture, check out our Russian language course, perfect for those who are looking to learn more about one of the largest nations in the world. With cultural notes sprinkled throughout, you’ll discover local expressions within their native context, preparing you for real conversations with Russian speakers at home or abroad. Click below to get started! Which aspect of Russian culture do you find the most intriguing? Let us know in the comments below! 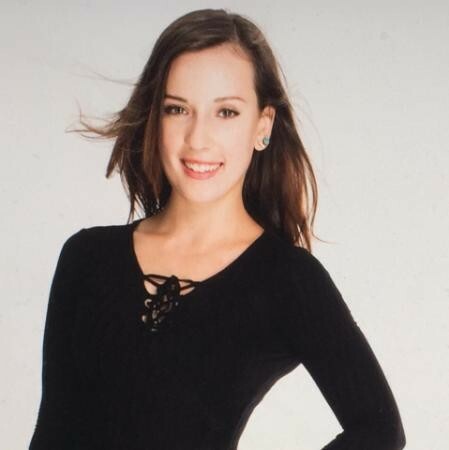 A Sales Operations Analyst at Mango Languages, Jenny was born in Russia and speaks Thai along with English and Russian. She’s always up for a rock-climbing excursion or a spin around the city to find the best local street food.